This media chest offers great bedroom storage and a place for your TV all in one unit. The spacious top has room for a widescreen TV with two open compartments below for electronic components. 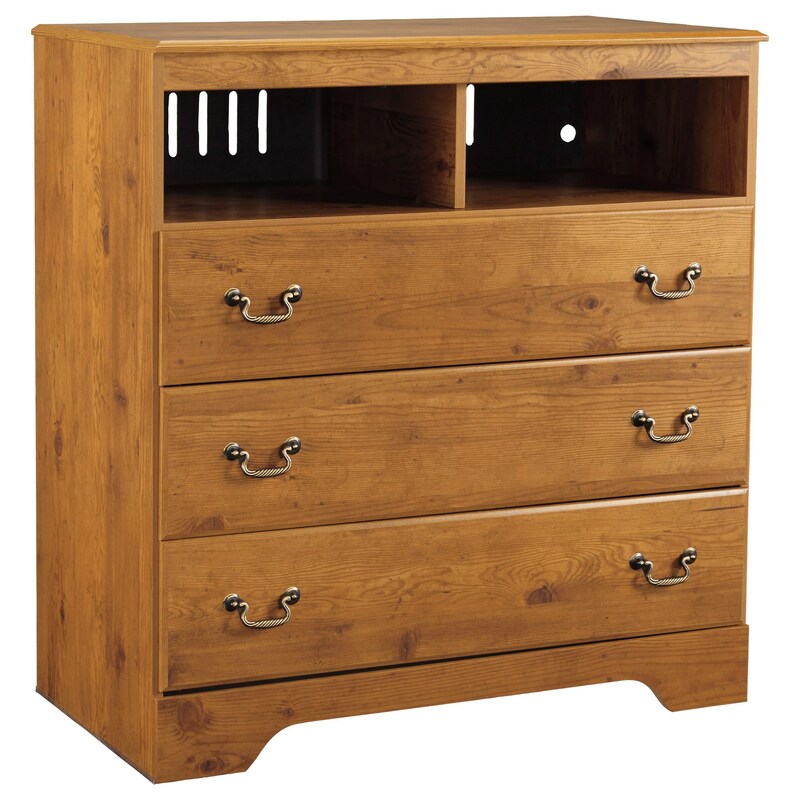 The three drawers work well for clothing, DVDs, and other miscellaneous items. The Bittersweet Media Chest with 2 Open Compartments and 3 Drawers by Signature Design by Ashley from Nashco Furniture - Nashville. We proudly serve the Nashville, Franklin, Brentwood, Clarksville, Green Hills, Davidson County, Williamson County, Tennessee area. Product availability may vary. Contact us for the most current availability on this product. 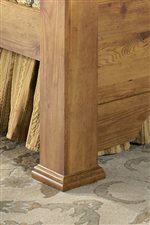 The Bittersweet collection is a great option if you are looking for Cottage furniture in the Nashville, Franklin, Brentwood, Clarksville, Green Hills, Davidson County, Williamson County, Tennessee area. 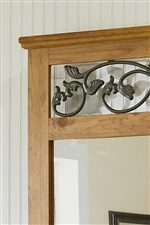 Browse other items in the Bittersweet collection from Nashco Furniture - Nashville in the Nashville, Franklin, Brentwood, Clarksville, Green Hills, Davidson County, Williamson County, Tennessee area.